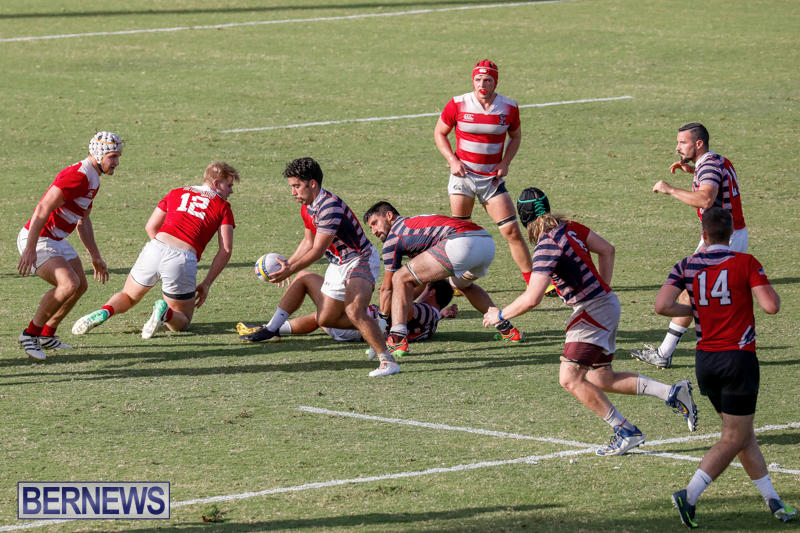 The Republic of Texas All-Stars coached by Rick Medina took on Jerry Mirro and the newly formed Liberty Rugby Conference All-Stars. 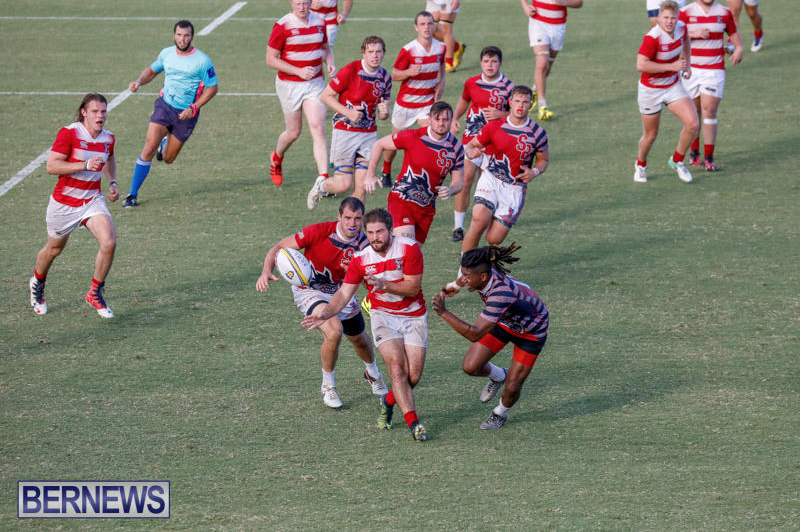 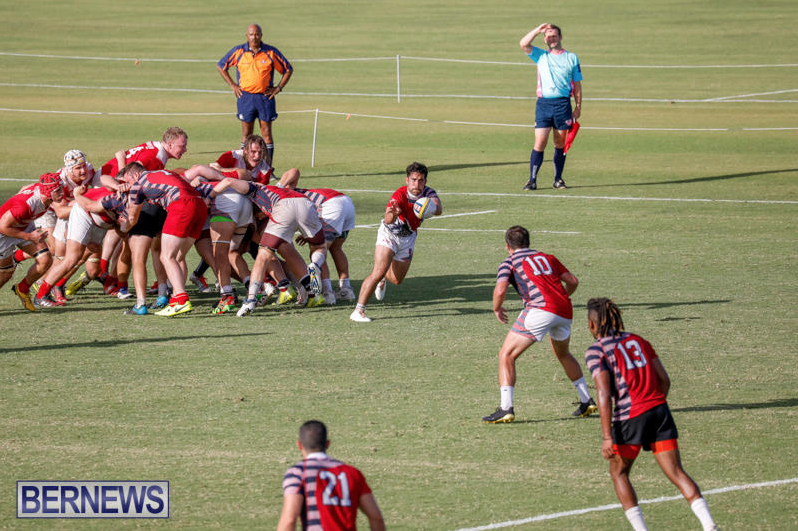 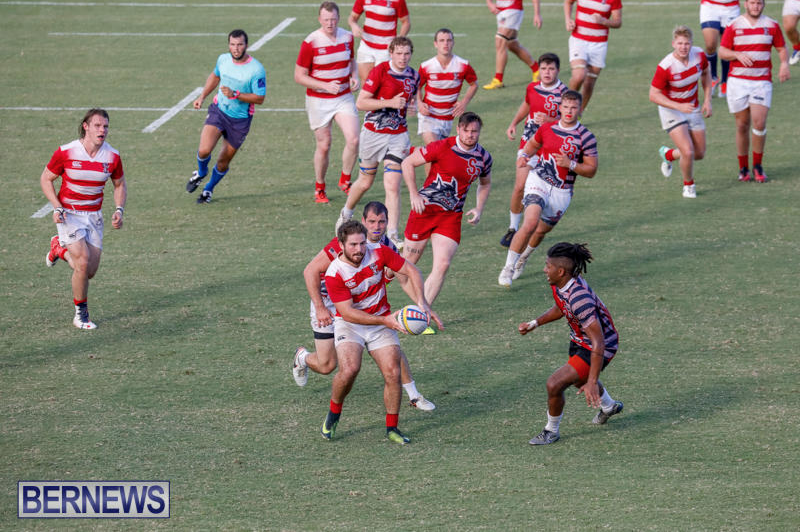 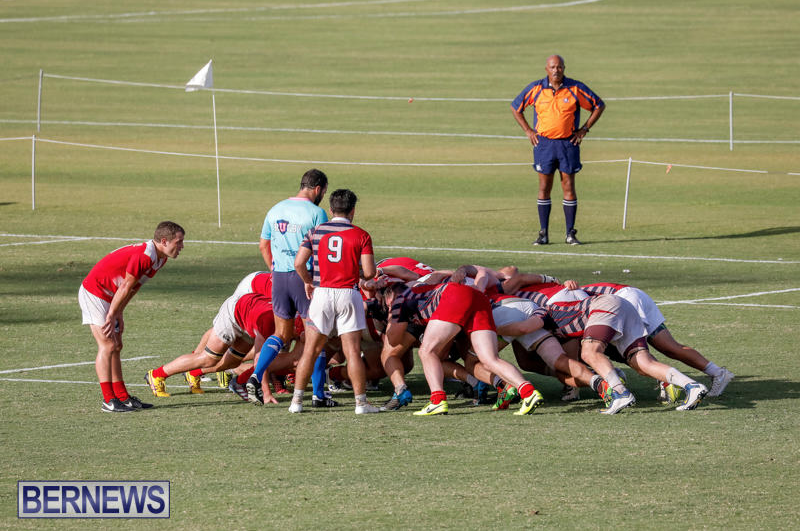 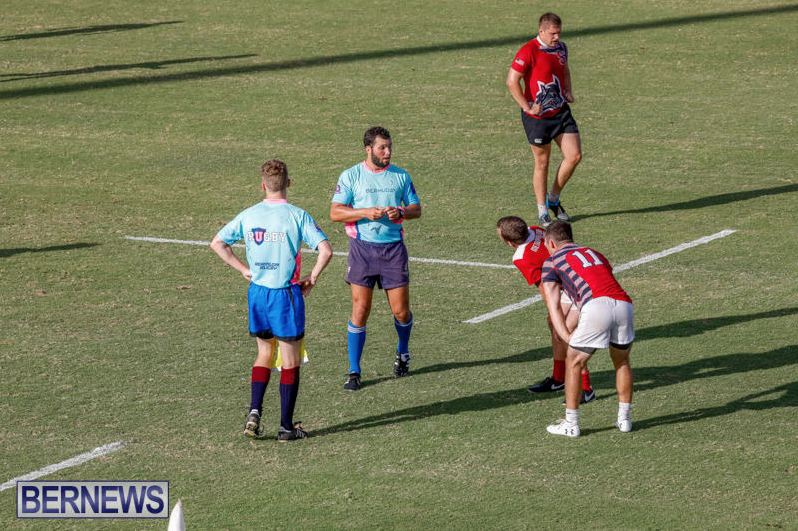 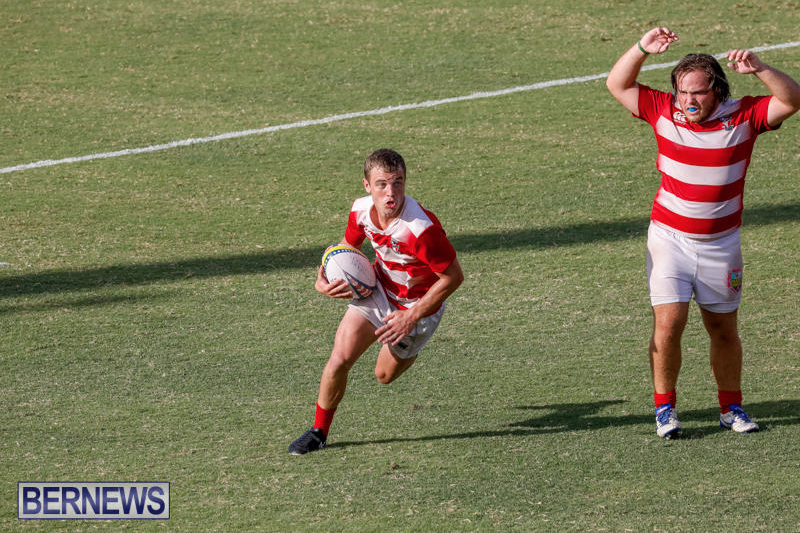 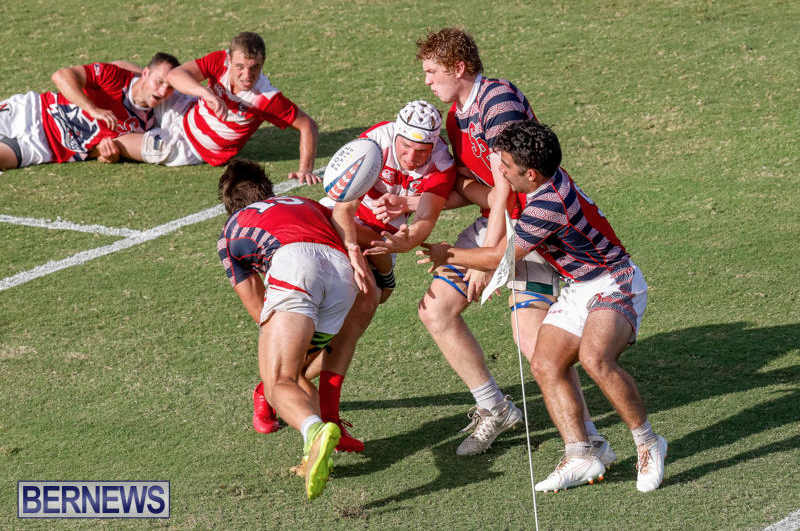 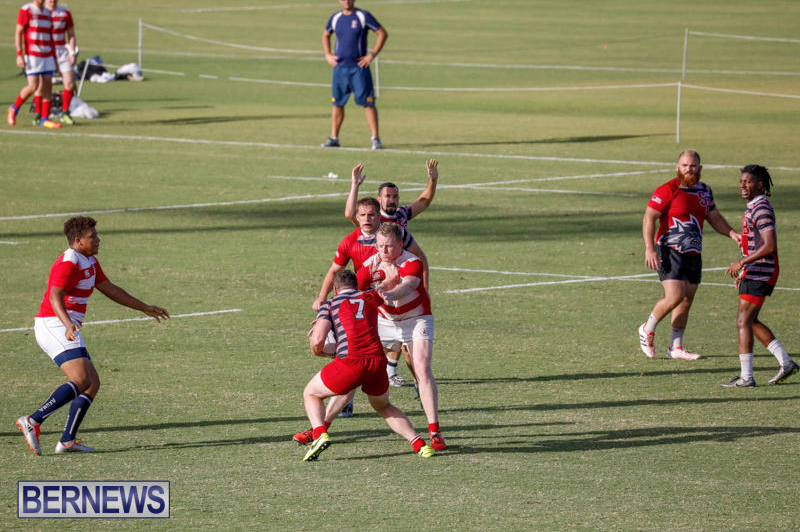 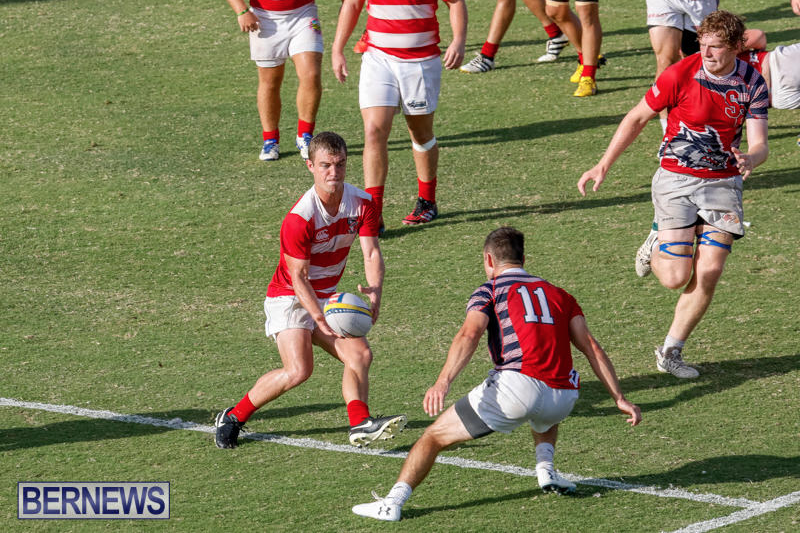 Eventually, the Republic of Texas All-Stars defeated the Liberty Rugby Conference All-Stars 33-12. 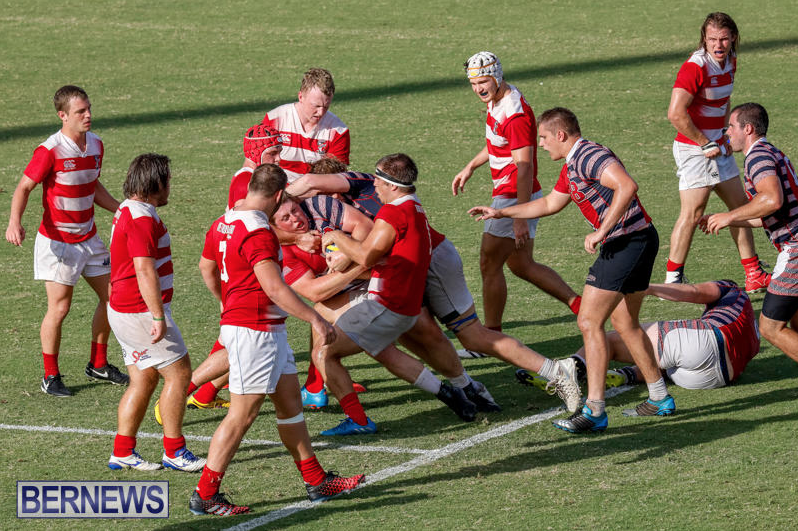 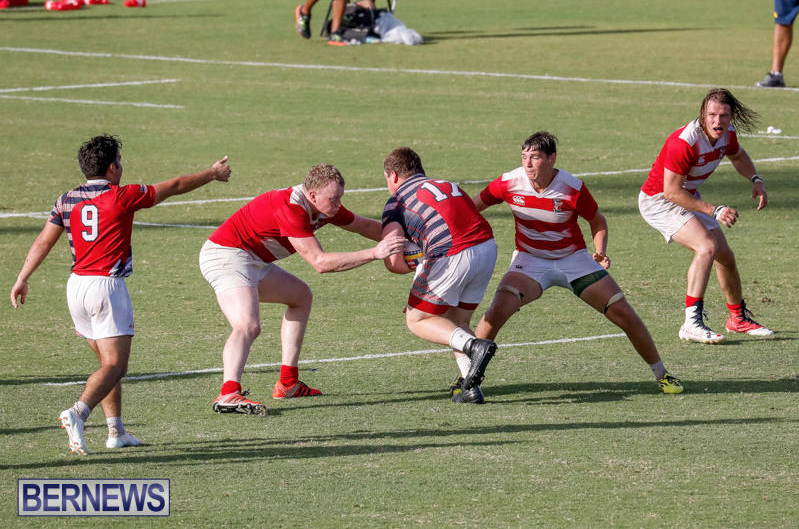 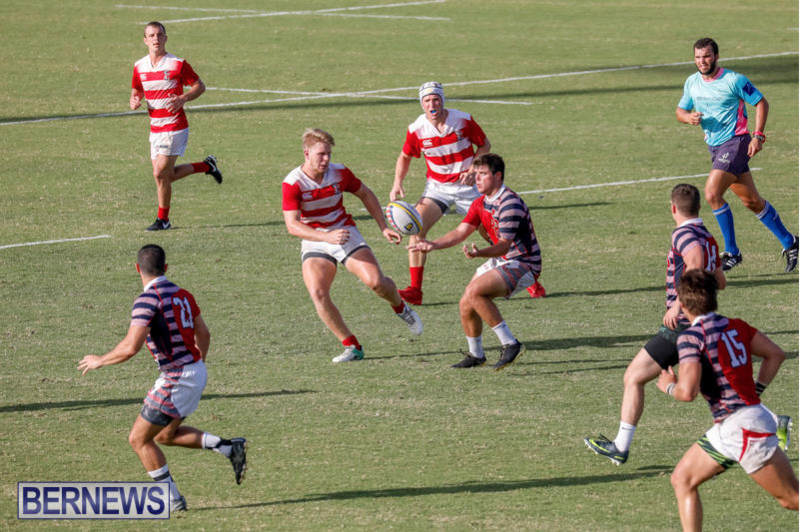 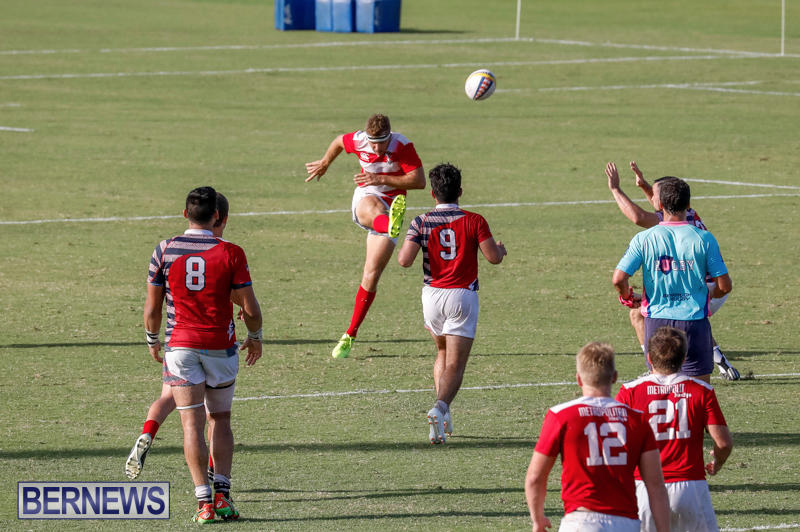 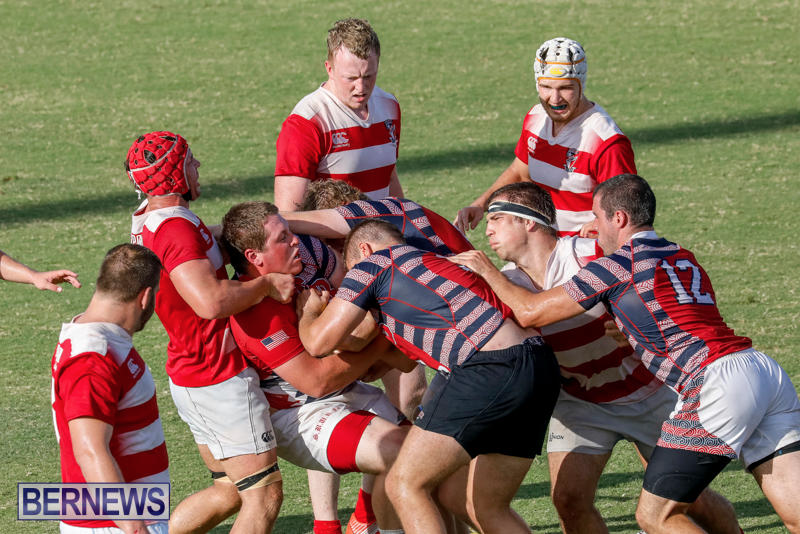 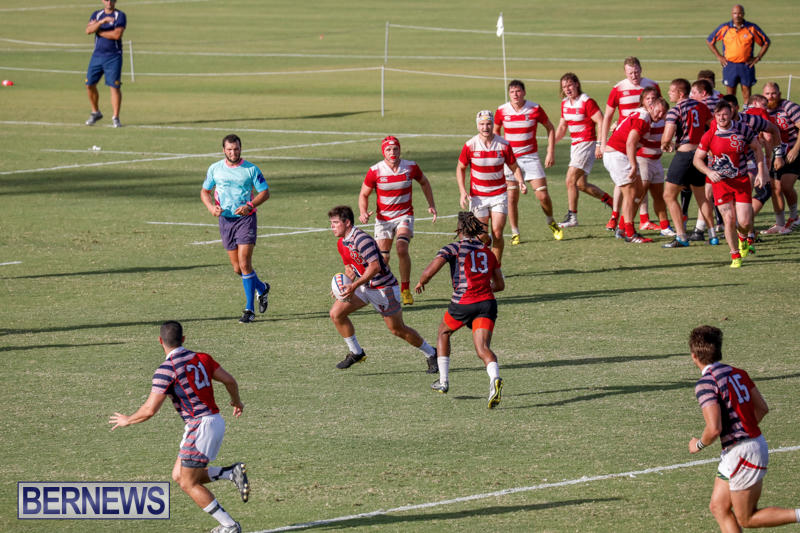 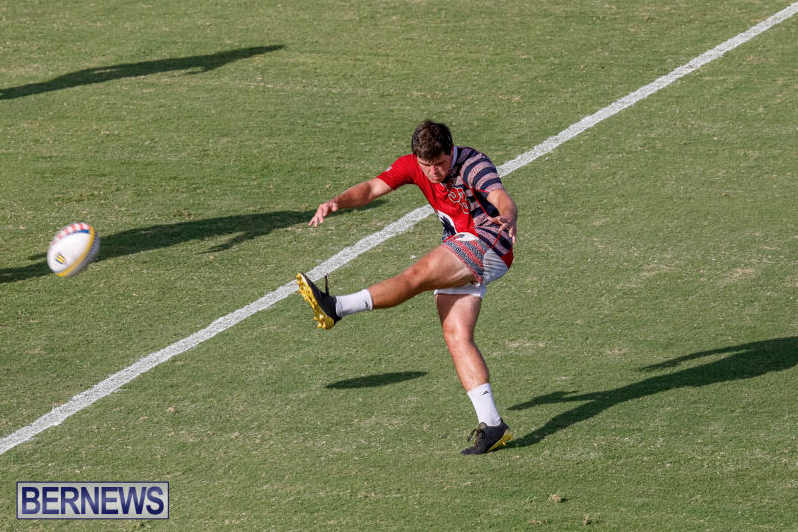 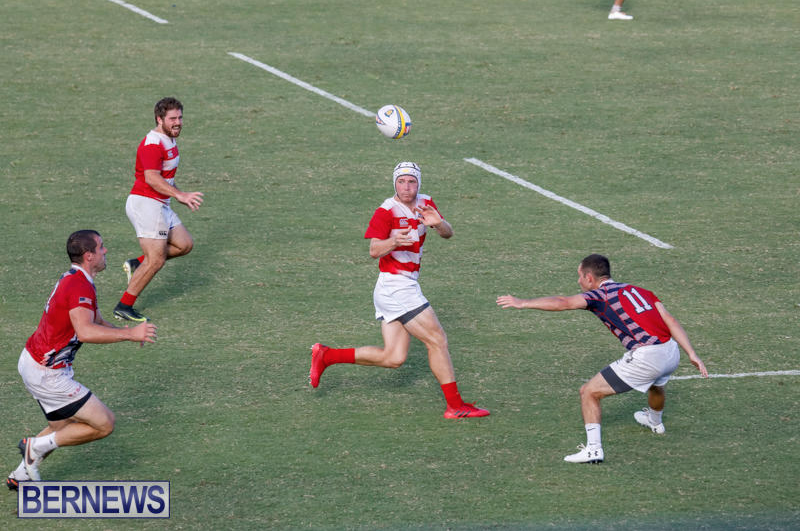 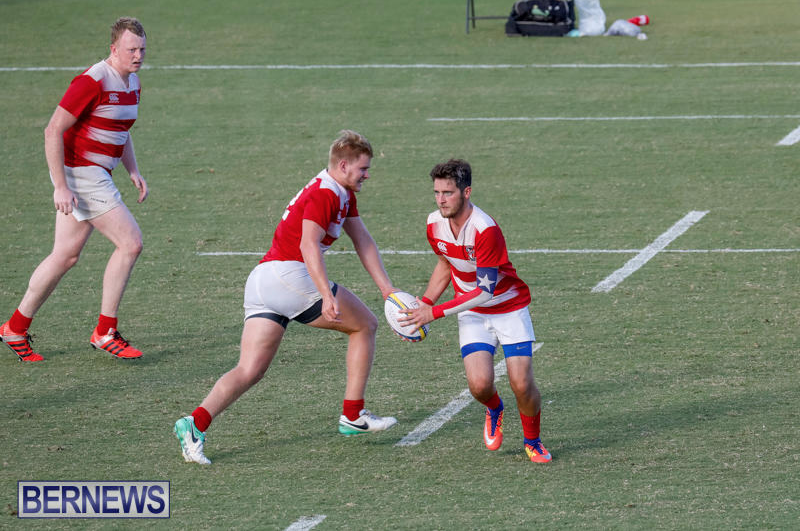 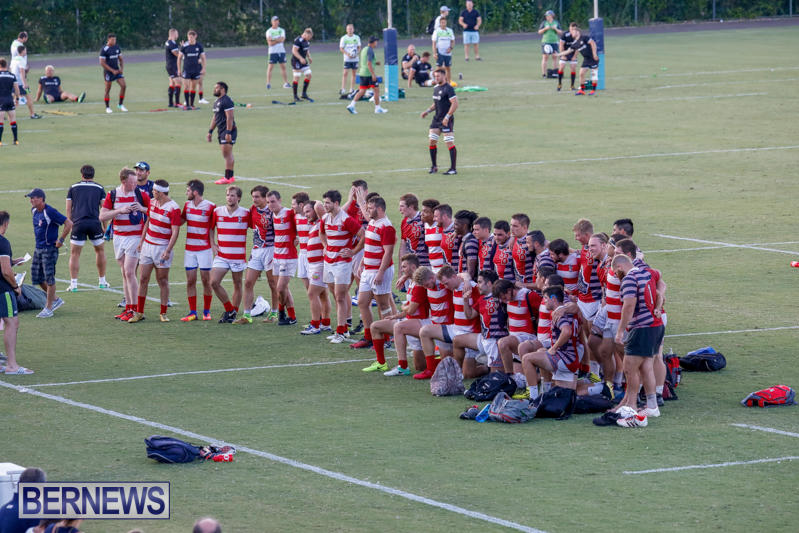 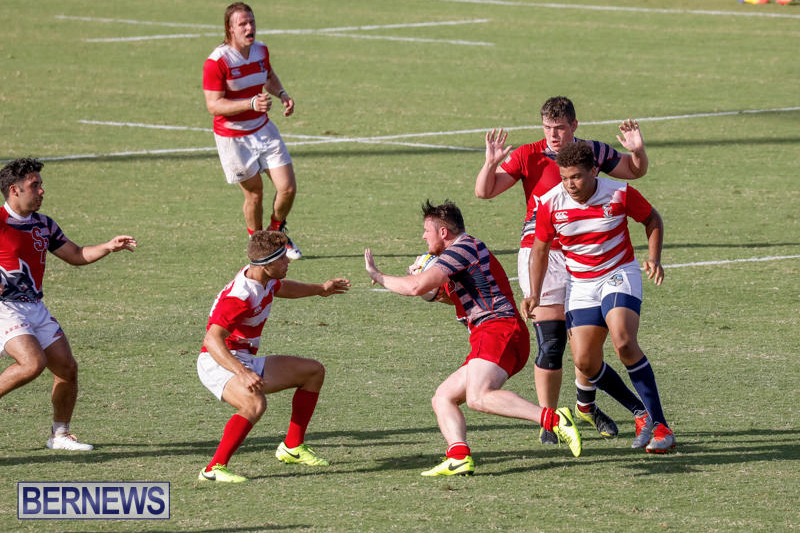 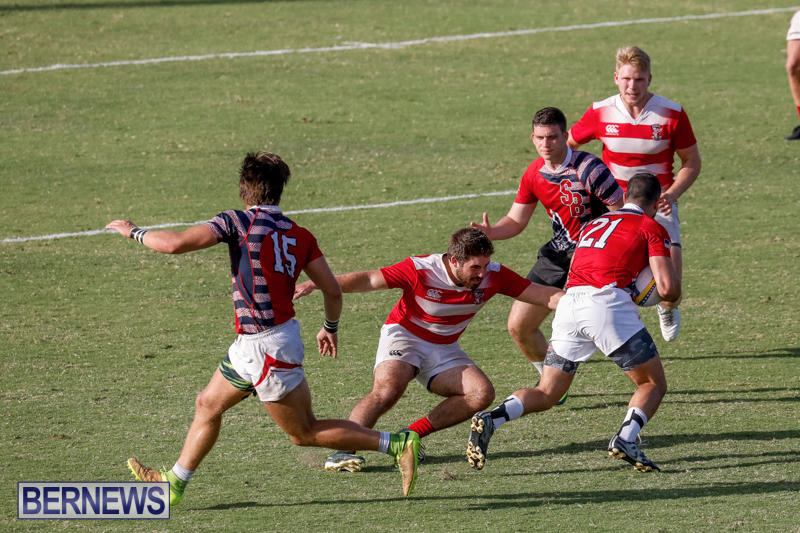 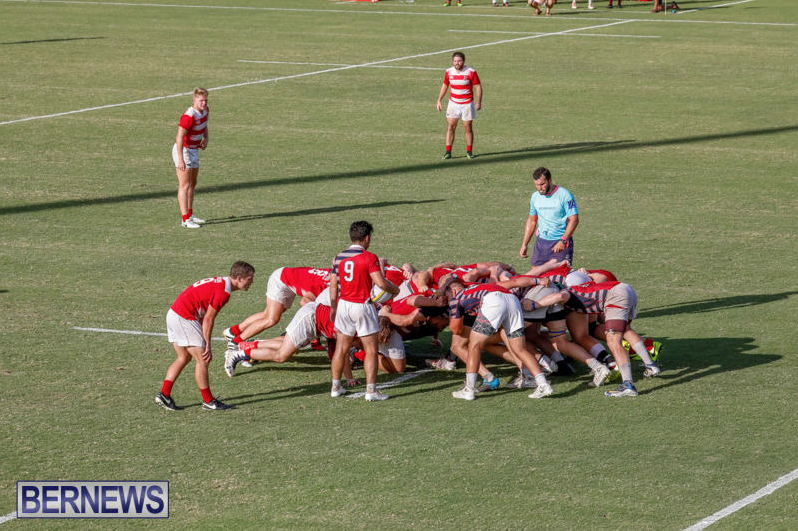 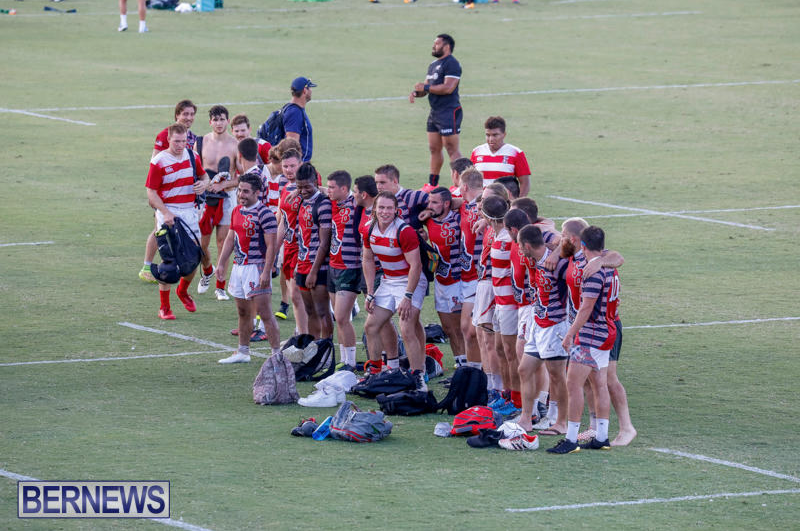 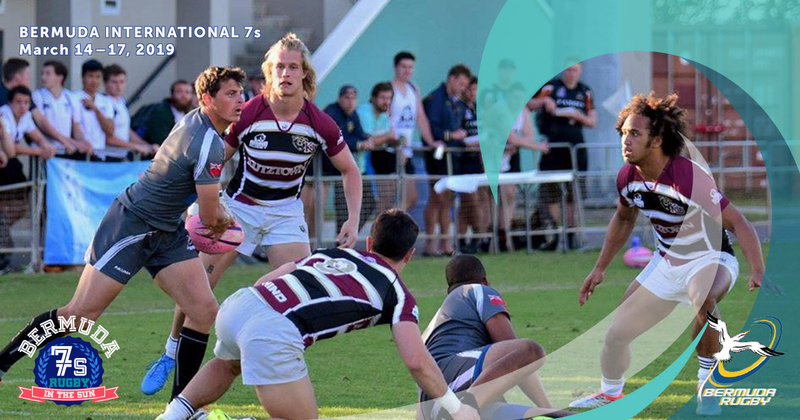 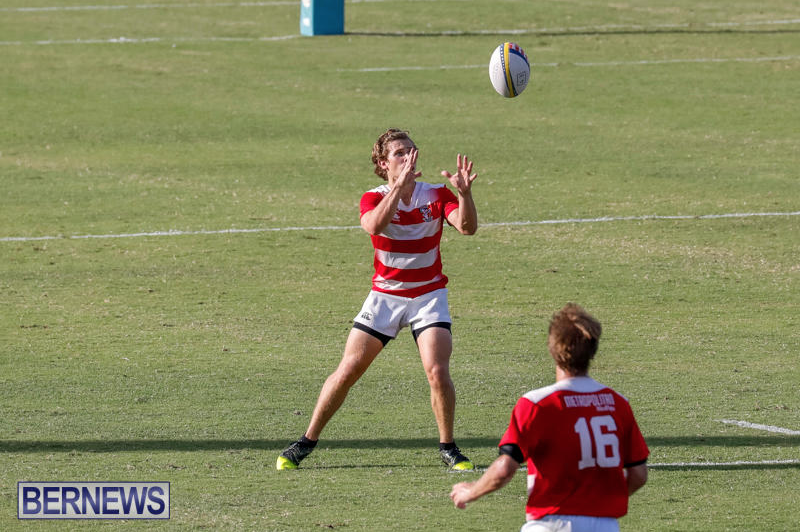 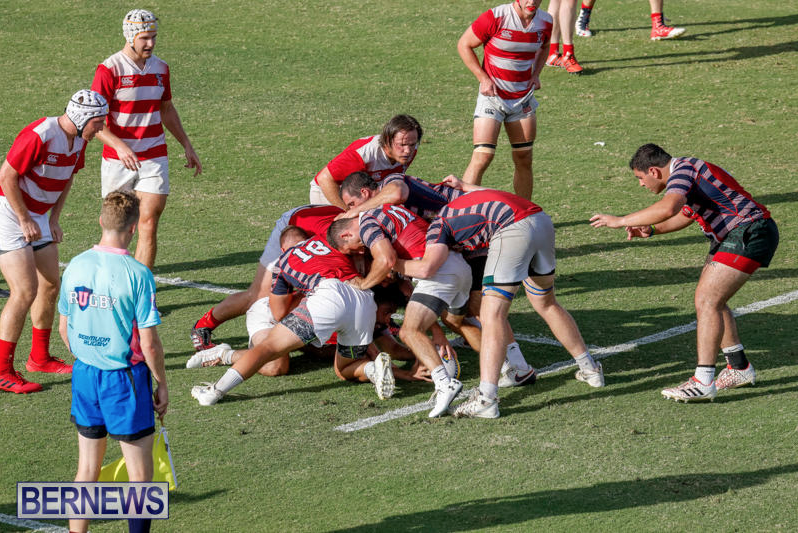 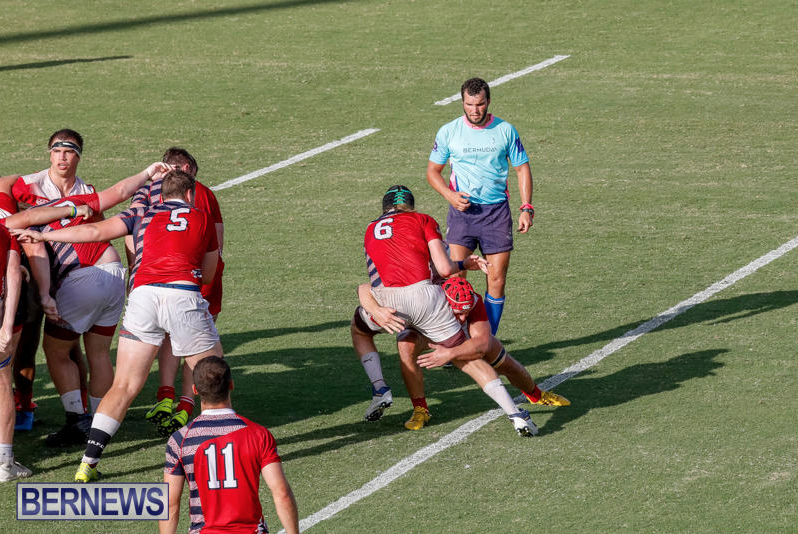 The URugby Collegiate All-Star Cup is a first-ever match for the Cup and took place at 5.30pm, just before the highly anticipated USA Islanders vs. Saracens.